There are several entry-level police tests commonly used by law enforcement in Idaho. The Frontline National administered by NTN is growing in popularity. The LST administered by Public Safety Testing (PST - an IOS affiliate) is also common. Below is a list of some of the larger organizations showing what test they use. Applicants still need to double check when they apply to confirm this information. Click on the exam link below to learn how best to prepare. 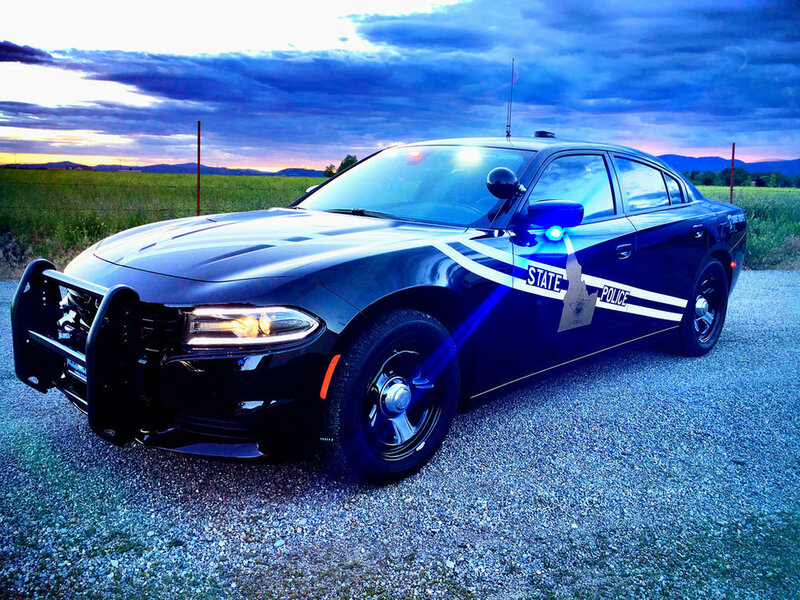 The Idaho State Police keep the exact contents of their Written Exam confidential. Better get PoliceExam911 to be fully prepared.